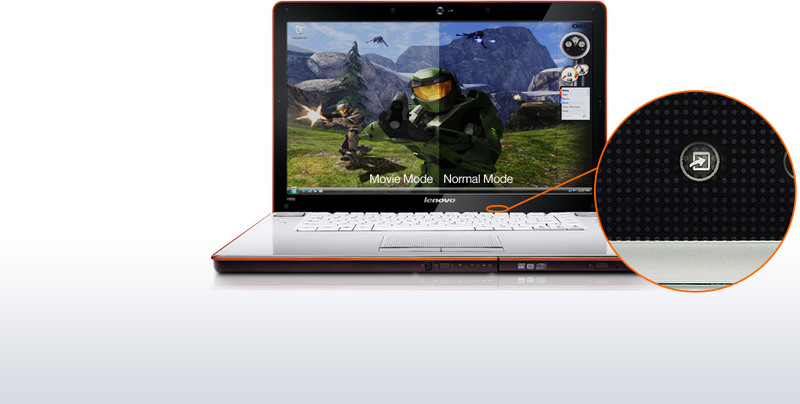 The Lenovo IdeaPad Y560 home entertainment laptop sells for a price of Rs. 51,190. For that price, you get a very good all-purpose laptop which has very good hardware configuration and offers very good performance -- gaming included -- at a very good price. Unless you want a smaller, 14-inch laptop for home use -- in which case consider the Acer Aspire TimelineX 4820TG or the Dell Inspiron 14R from our Top 5 Mainstream Laptops list -- we wholeheartedly recommend the Lenovo IdeaPad Y560 as our No.1 choice for a home entertainment laptop, currently. 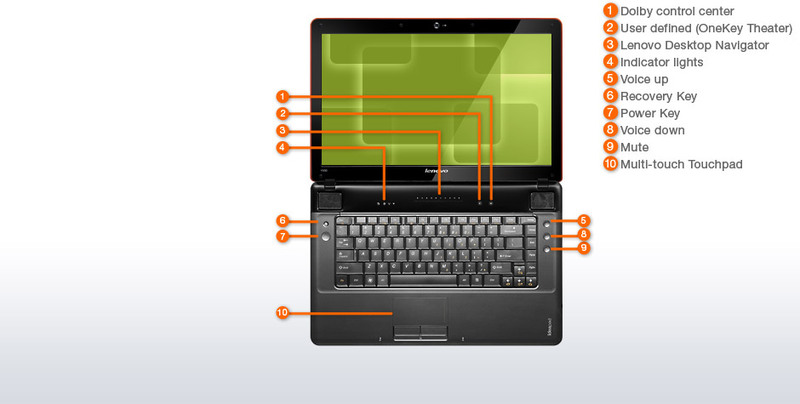 The Lenovo IdeaPad Y560 has some serious firepower - it has an Intel Core i7-720QM (1.6Ghz ) processor, ATI Mobility Radeon HD 5730 graphics chip with 1GB RAM, JBL stereo speakers and Bluray combo drive. If you're looking to buy a multimedia laptop which is able to deliver a good multimedia experience, we'd say go with the Lenovo Ideapad, it is indeed worth that extra buck. 81.8%: This rating should be considered to be average. This is because the proportion of notebooks which have a higher rating is approximately equal to the proportion which have a lower rating.